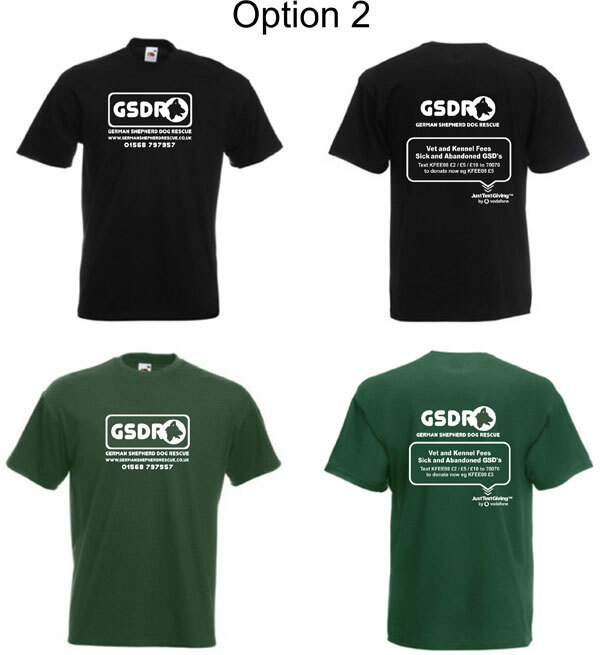 GSDR Printed Childrens T Shirt Option 1 and 2. These are nice quality unisex short sleeved T-Shirts pictured in black and bottle green but other colours are available. The price stated includes P&P.